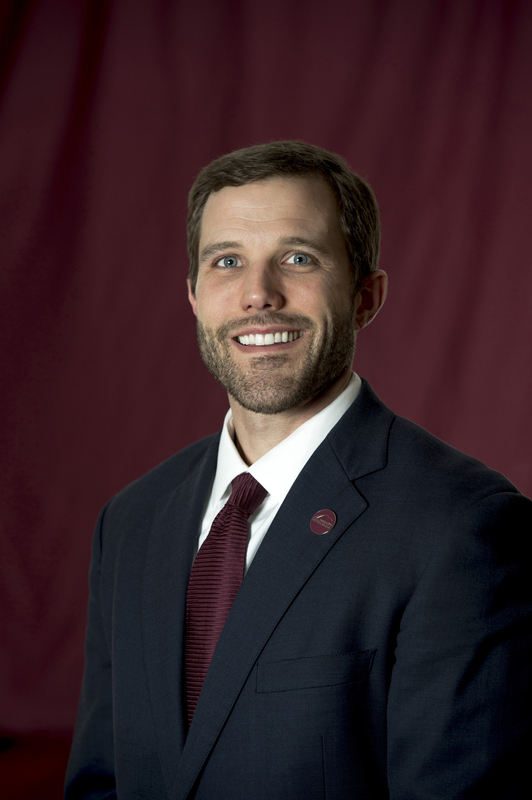 Seth Bodnar currently serves as the 19th President for the University of Montana. He began his duties on January 2, 2018. Prior to his time on the faculty at West Point, Seth had a distinguished military career, serving in the 101st Airborne Division and the US Army’s First Special Forces Group. As a member of the Army’s elite Green Berets, he commanded a Special Forces detachment on multiple deployments around the world and later served as a special assistant to the Commanding General in Iraq. As a result of his collaborative leadership style and his ability to lead teams through uncertainty and change, he received numerous awards and was promoted early to the rank of Major. Before coming to the University of Montana, Seth was a senior executive at the General Electric Company, where he was responsible for long-term strategy and business transformation at GE Transportation, a global company with over 10,000 employees and approximately $5 billion in revenue. Previously, he was President of GE Transportation’s Digital Solutions business and was GE Transportation’s first-ever Chief Digital Officer. In this capacity, Seth merged multiple teams from across GE – along with two acquired companies – into an integrated business with approximately 1,500 employees around the world. By implementing a rigorous operating process and a cohesive, mission-driven strategy, he and his team dramatically improved the business’s operational performance, launched innovative new products, and enabled double-digit growth. Seth’s love for Montana bloomed while studying at Oxford, where he met fellow Rhodes scholar and his future wife, Chelsea Elander, a fifth-generation Montanan and native of Missoula. Chelsea is a pediatrician and a graduate of Hellgate High School, MSU-Bozeman, Oxford, and Harvard Medical School. Chelsea and Seth have three children.